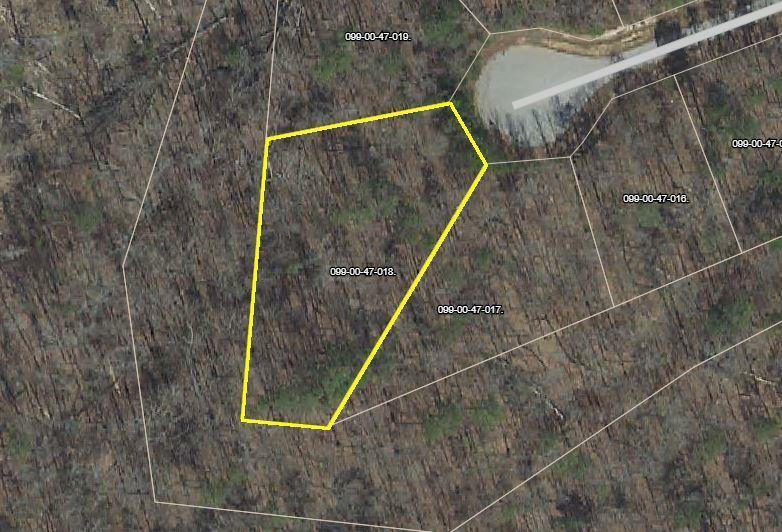 almost 3/4 acre lot in the Monticello section of Savannah Lakes Village. 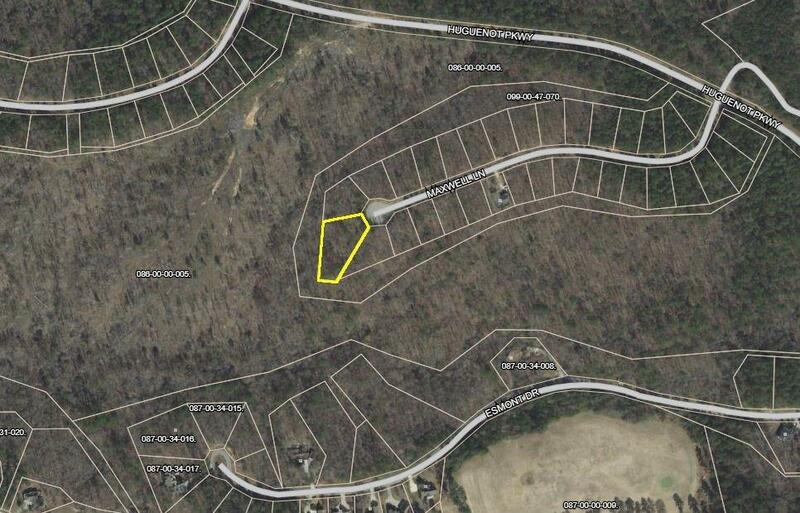 This lot is at the end of a cul-de-sac and has undeveloped land behind it. Savannah Lakes Village is on Strom Thurmond lake on the border between Georgia and South Carolina. This is the largest man made lake east of the Mississippi river and is over 72,000 acres in size and has over 1,200 miles of shoreline. Savannah Lakes Village offers 2 championship golf courses, a recreation center with both an indoor and outdoor pool, tennis courts, pickleball court, bowling alley, fitness center, theater and meeting rooms. There are nearby launch ramps and a marina. Hickory Knob State Park is nearby.